STX Technology’s Electro Polished 316 Stainless Steel Touch Computers are proven within the harsh, wet, corrosive and salty environments of the fish industry (land or sea based production) in Australia and around the world. 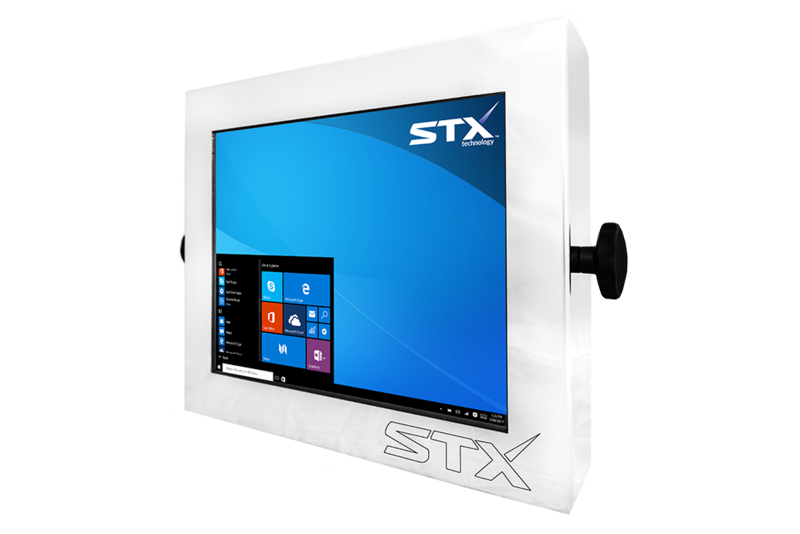 STX’s fish processing computers are fully sealed, all-in-one touch computers with IP67 rated connectors and manufactured in 316 electro polished stainless steel. The optional sacrificial membrane provides additional protection for the touch screen against damaging abrasives and sharp implements. The standard Resistive or optional Projective Capacitive or touch screens are available in different touch screen sizes. A range of mounting systems are available with variable power input options and product configurations to suit most fish processing environments. 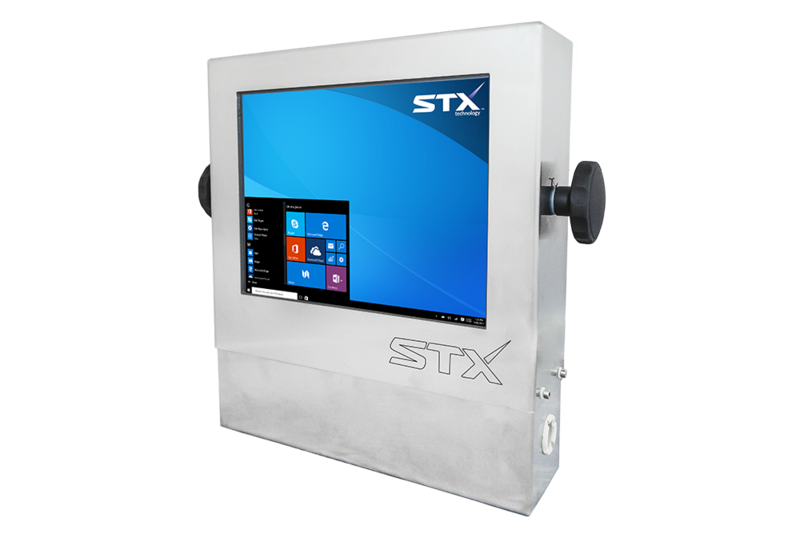 Contact the STX Team today to find more information on the STX Touch Computing Solutions for the fish production industry.